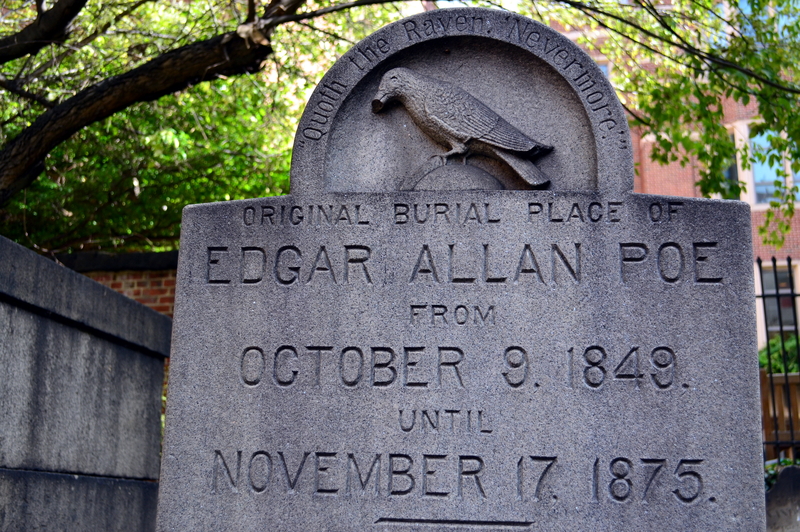 Edgar Allan Poe is a figure often association with the dark and the macabre. This week is the anniversary of his strange death and subsequent burial. While his death was noted in several regional newspapers, his funeral was barely attended. His cousin-in-law Reverend Clemm presided over the rainy ceremony, cut short by the weather and lack of mourners.